Fondation Segré has partnered with the Copenhagen Zoo to restore the Baluran National Park in East Java to its natural ecological condition, in particular supporting the efforts for the recovery of a genetically viable population of the Javan warty pig in the area. The Javan warty pig is at the brink of extinction from the wild as it is now only found in a few isolated populations in Western and Central Java. 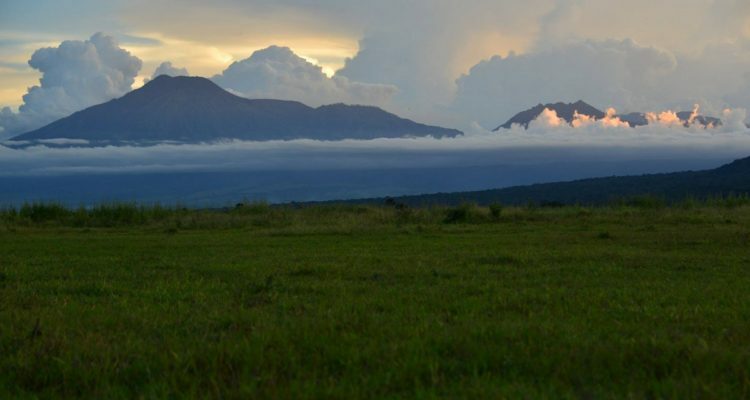 Baluran NP in East Java is one of the most unique in the region and the only Indo-Malayan region dominated by savanna and open woodland habitats. Baluran NP used to be one of the strongholds of Javan warty pig, but due to illegal poaching the species has disappeared from the park.